Fairly odd 나루토 2. 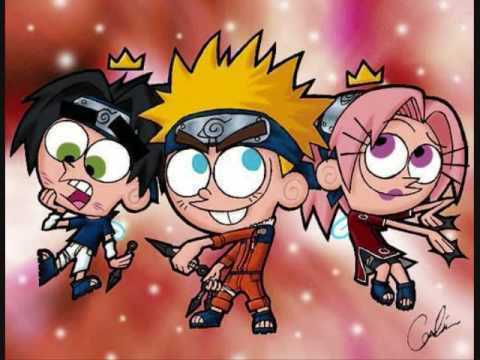 Fairly odd parents as 나루토. Wallpaper and background images in the The Fairly OddParents club.